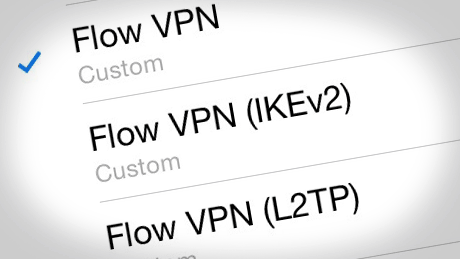 Flow VPN subscribers who use iOS 8 and 9 have been able to download VPN configuration files with the super-secure IKEv2 protocol for some time now, and we’ve just rolled the feature out to all of our iOS VPN apps. 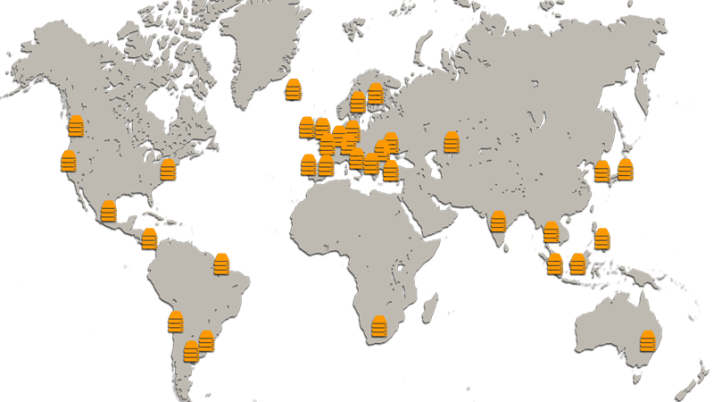 If you’re using Global VPN, VPN Asia, UK VPN, US VPN, Euro VPN or Budget VPN, you can access our VPN network over IKEv2 by opening the app, going to the Subscription page and selecting ‘Reconfigure Device’. Follow the prompts to install the profiles, then you’ll find IPSec IKEv2 in Settings > VPN along side PPTP and L2TP profiles.